Born in Germany and raised in the suburbs of Chicago, Marcya Daneille has created a niche for herself as a Jazz/Cross-Genre vocalist and vocal coach Marcya received a Bachelor of Arts degree in Philosophy/Voice Performance from the Chicago Musical College in Chicago, Illinois. Marcya also completed graduate studies in Voice Performance at the University of Iowa in Iowa City, Iowa, the Guildhall School of Music and Drama in London, England and the Centro di Studi Italiani in Urbania, Italy. Marcya has performed at venues from the East Coast to the Midwest including The Apollo Theater, Alice Tully Hall, the Rose Theater-Jazz at Lincoln Center, SOB's, Miller Theater of Columbia University, the Main Street Music Festival, Summer Sizzle Jazz Festival, Jazz in the Park, the Art Institute of Chicago, the Racine Theater, Blu at the Pfister Hotel, the Jazz Estate and Carleton College. Marcya’s CD entitled “Keeping It Simple” was produced by the legendary Jazz trombonist Wycliffe Gordon. 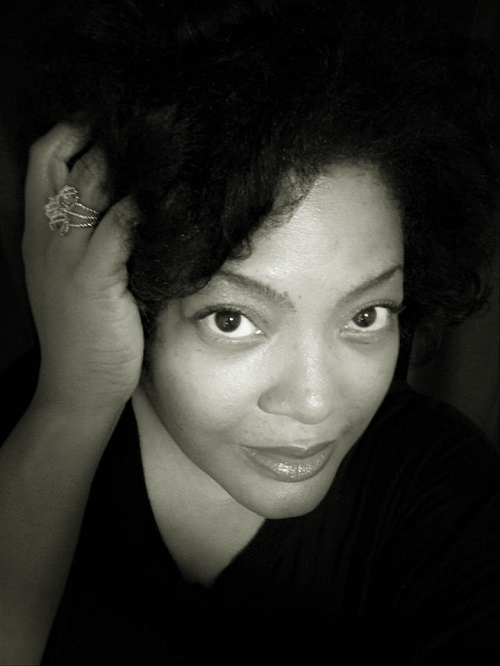 Currently Marcya is a member of the Voice faculty at the Wisconsin Conservatory of Music.